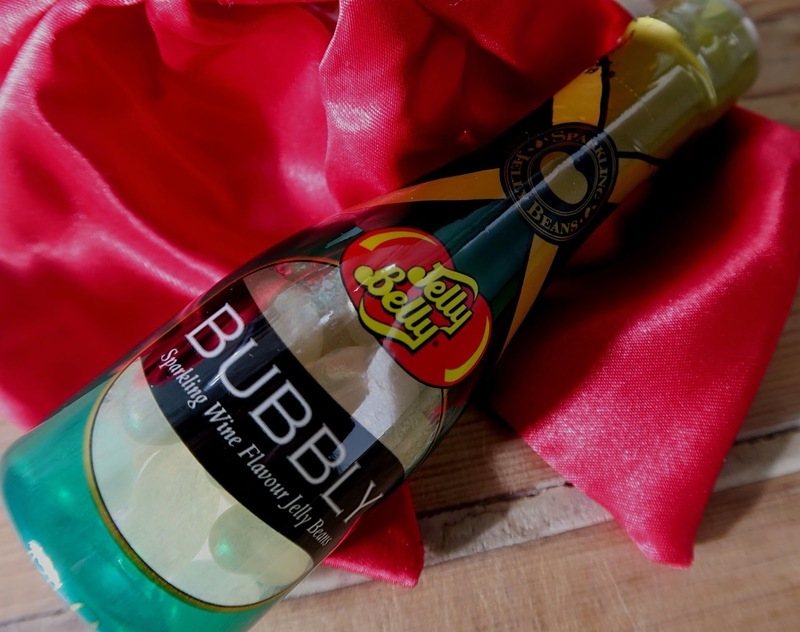 I was recently given the chance to review some of their new sparkling wine Jelly Belly jelly beans. 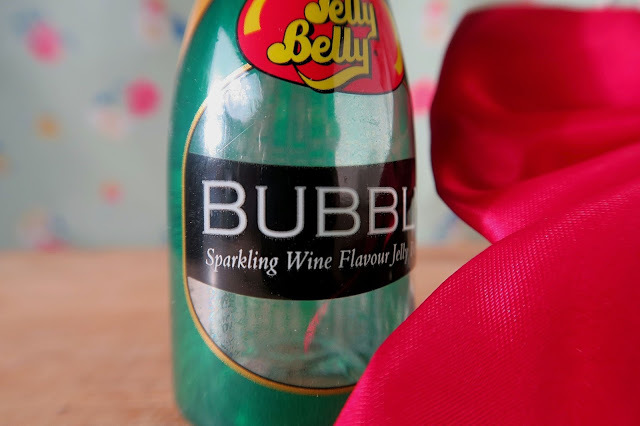 I know you might be thinking… sparkling wine flavoured jelly beans? A teeny part of me was thinking the same. Sparkling wine is not my usual go-to drink but these jelly beans are worth trying! 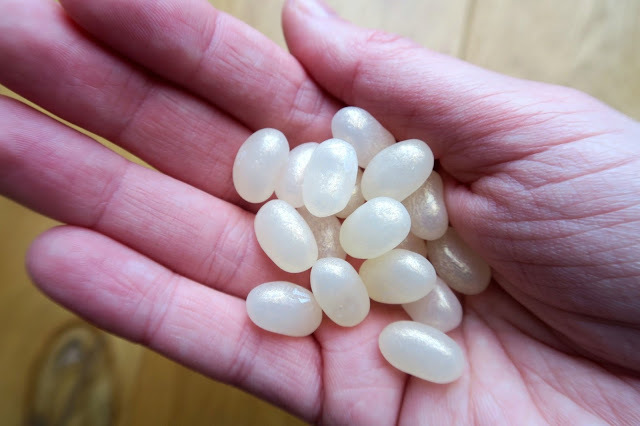 These tiny little jewels of non-alcoholic magic are sweet, like all jelly beans but also fruity; they don’t taste like you might think a prosecco jelly bean would taste; they are actually really nice! 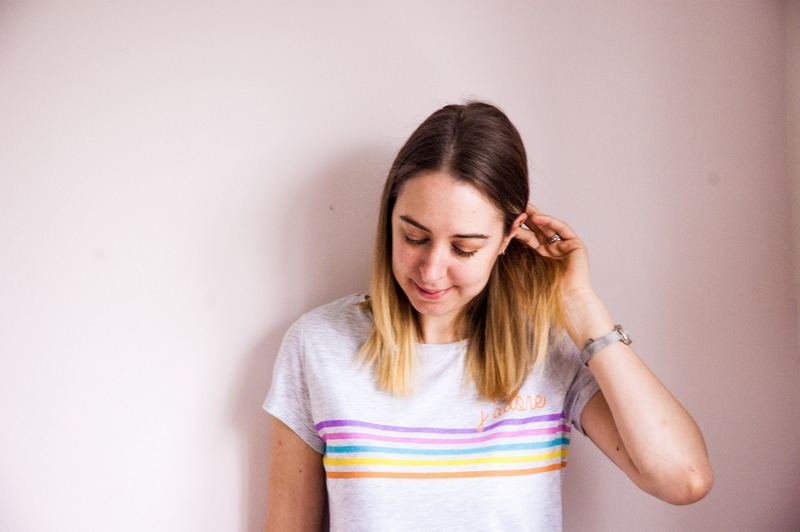 I ate them all after shooting these photos..
It’s a perfect quirky gift for a valentine who perhaps doesn’t drink (as a laugh) but also to a prosecco-lover (you might want to buy a real bottle too, just so you don’t look tight!) 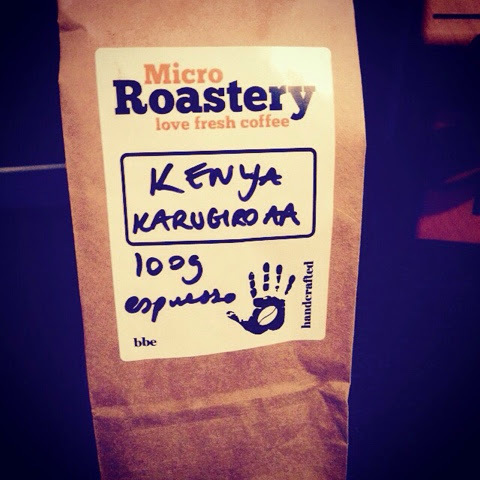 You could also use them as favours at a wedding or as little gifts at party you’re throwing. All Jelly Belly beans are certified OU Kosher; vegetarian (free from gelatine) and gluten, fat and dairy-free. This product was sent for review but all opinions stated are my own.